Juniper has Trident II switches in three configurations. 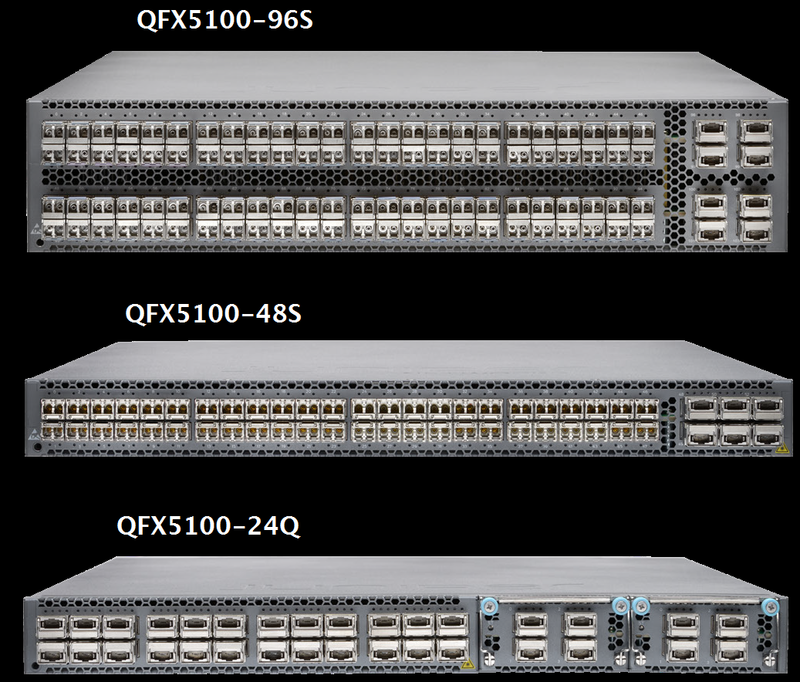 The -24Q has expansion slots that take the switch to 32 QSFP ports. The data sheet (Nov 2013) says that dedicated port buffers take 25 percent of the capacity, so the dynamic pool would reckon to 9 Mbytes. Juniper put together an long white paper on buffer management that covers several switches that use Trident+ and Trident2 silicon.